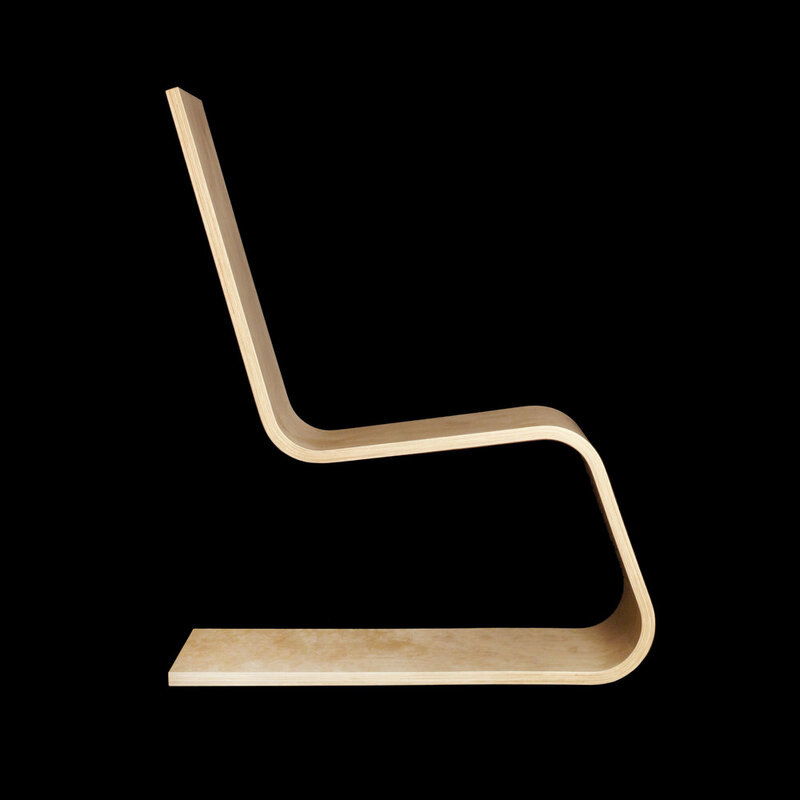 Order UIJUI™ Loungechair C40 by filling the below form. We're selling products from the first ever manufactured series of 50 chairs. They are individually serial numbered and hand signed by the designer. The unit price in Finland is 500 eur incl. VAT 24%. Free delivery to Finland. Delivery time 2 weeks. In case of questions about the product or order, or orders from other countries, please contact info@uijui.com. More information of the product here.